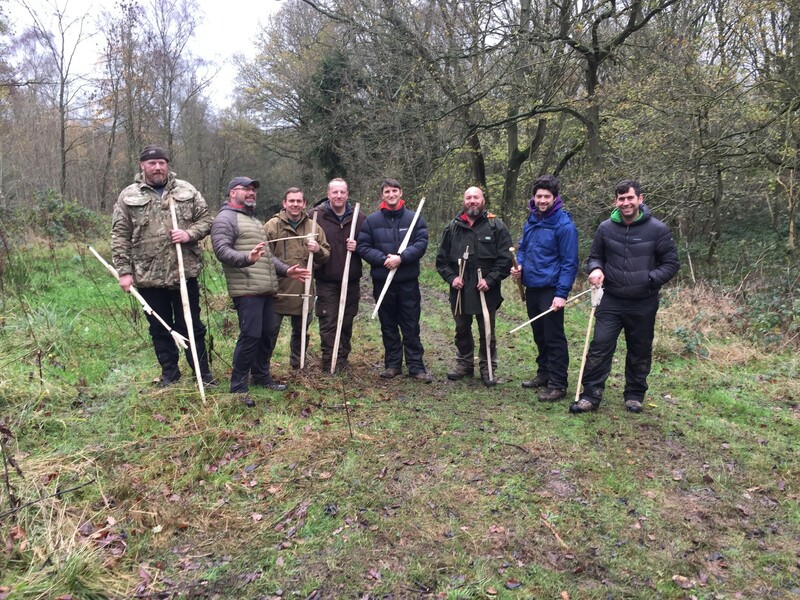 November 2016 Primitive Weapons Course in Staffordshire – Bows, Arrows and lots of Laughing! 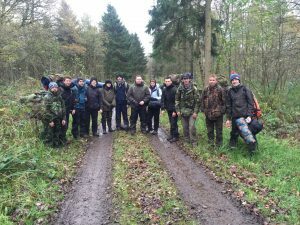 Level 2 Training Course in Staffordshire. Excellent skills one and all.